Monday-Friday 11:30 am until 10 pm. Saturday and Sunday 4 pm until 10 pm. There are many PUBLIC PARKING lots available to Bellissimo diners that are steps from the front door. Public parking lots include: one block behind Bellissimo (south) on University Drive; one block north on University Drive next door to the Town Hall; one block east on Main Street(236). Bellissimo Restaurant has partnerships with The Fairfax Symphony and George Mason Center for the Arts. Ticketholders of the Fairfax Symphony Concerts enjoy a 10% discount on the evening of performances. In addition, ticketholders of George Mason University's Center for the Arts Opera Series enjoy a $15% discount on evenings of performances. Please bring your tickets to us and we will be happy to honor your discount. Feel free to contact Mary at 202 262-3726 or info@bellissimorestaurant.com for details. 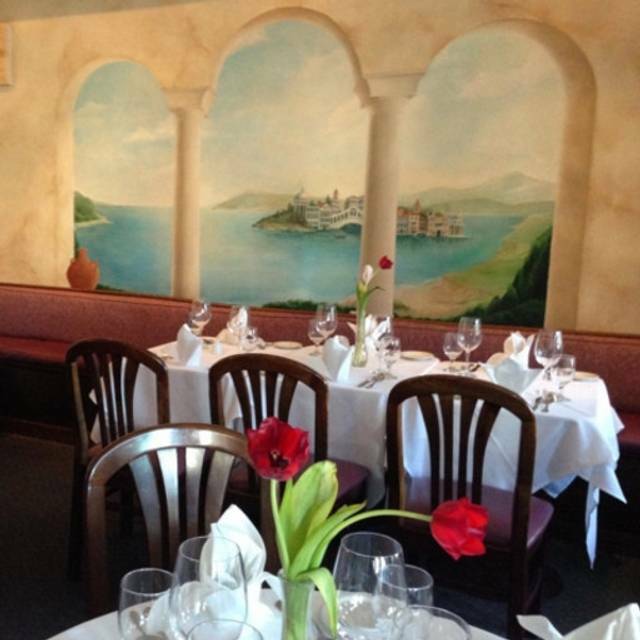 Bellissimo Restaurant offers catering for both small and large parties. In addition, we can offer carry-out for those lunches or evenings when you would prefer to eat at home or in the office. Please call Mary for more details at 202 262-3726. 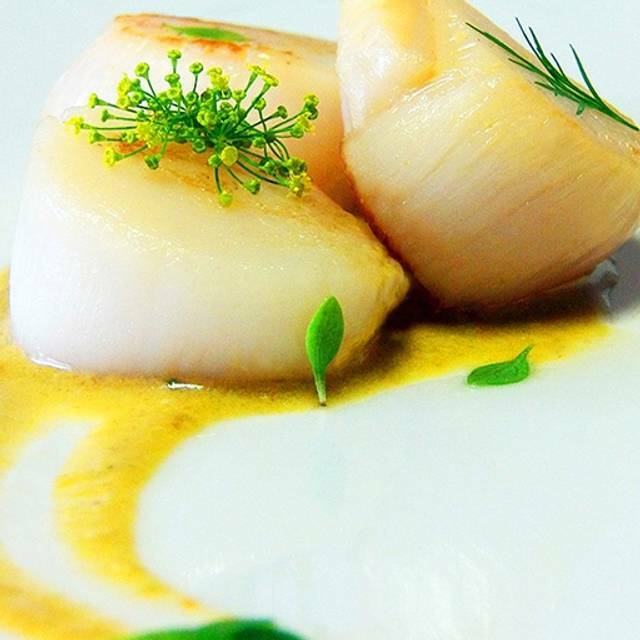 Chef's 3 course lunch menu that changes daily - the best way to have a Splendid lunch with us! 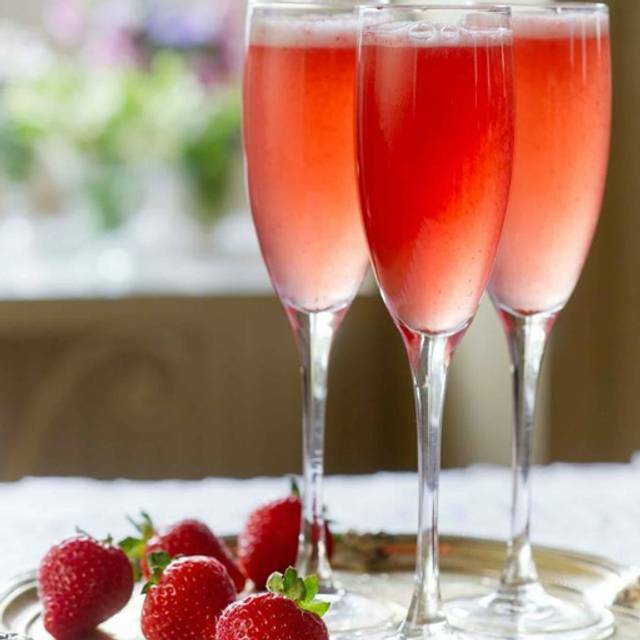 Celebrate the Mother in your life at Bellissimo! We will be open extended hours Mother's Day weekend and will offer a special a la carte menu! 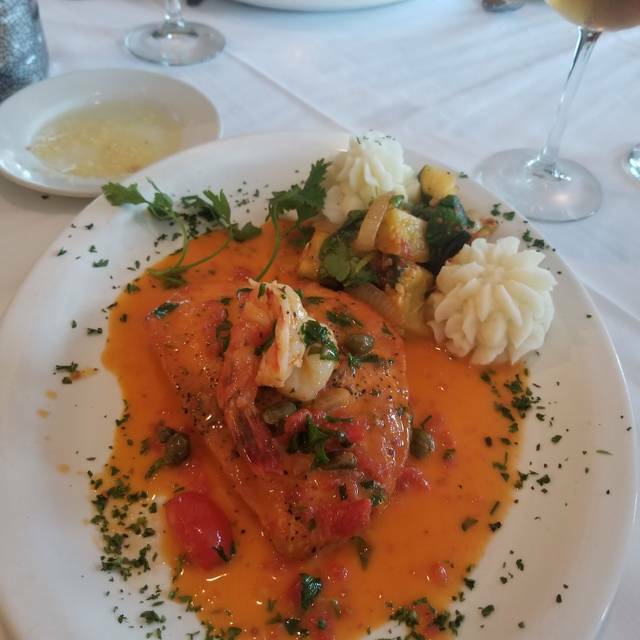 Celebrate the father in your life with a fantastic meal at Bellissimo Restaurant! We will be open extended hours Father's Day weekend and will offer a special a la carte menu. Make your reservations today! The meal was delicious and the atmosphere was so very pleasant. Bellissimo Restaurant was a perfect choice for Easter dinner with the lamb and seafood selections. Our server Joe was courteous and attentive as always. 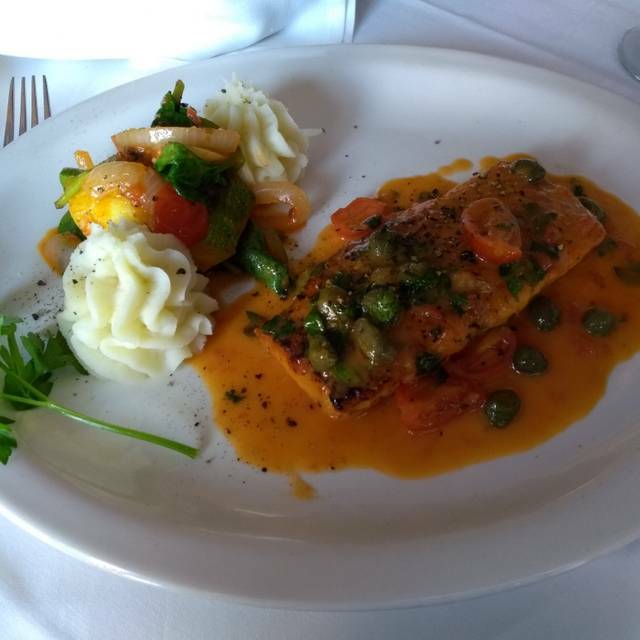 We always enjoy going to Bellissimo Restaurant for special occasions. Three times visiting and have yet to be disappointed. Lovely little Italian restaurant in Fairfax City. Excellent, friendly service. All the Italian classics well prepared, great cocktails & drinks. The entrees are good, however the appetizers and the bread aren’t good. We have better places around. I would rather the menu be user friendly with snapshots of the food. We are not all foodie experts or restaurant aficionado after all. If they don't want to do that for the sake of elegance at least in their website they can put detail of the menu with picture. How special!. Hadn't been for a while as it is out of our normal path but for our anniversary we made the trip. Love their veal dishes - not to mention even the simple mista salad. The people are very attentive, friendly and couldn't have been more accommodating to our needs. [These include many allergies, diet restrictions and even seat location due to surgeries.] Funny time as there were two other couples there celebrating their anniversaries as well, so we all had wonderful complimentary tiramisu! Very nice! Highly recommend. Would definitely recommend Bellissimo for dinner. We ate here with friends. It wasn't loud so we could hear one another. The food was excellent & service was good. I had the special shrimp appetizer with pancetta & really enjoyed it. My chicken main course was good too. There were three diners in our party on Saturday evening. We had made reservations and were given our choice of available tables promptly upon entering the restaurant. Two people ordered items from the day’s specials and were delighted with them, the carrot soup and the veal chop! I ordered a homemade stuffed pasta dish which had goat cheese and spinach inside prepared in a white sauce. It sounded different, so I tried it. It was delicious! I had a chopped salad before to balance out the richness of the pasta dish. All in all, this was another enjoyable evening at Bellissimo. Outstanding. By far the best restaurant in Fairfax across the board! The staff was attentive and accommodating. I arrived early and asked to move our reservations up so we could dine in a leisurely fashion and make our theater date in time. This request was easily arranged. The food was delicious! The carrot soup was a delicious surprise and my entree was wonderful. I will recommend Bellissimos to all my friends as a perfect place to have delicious food and great service. It’s also conveniently located close to GMU’s Arts and Theater Center. Most delicious food. Bravo to Chef! Delightful waiter from Sicily! We had 5 course meal exclusively cooked for us by chef Omar due to our diet restrictions. We are almost Vegan. Finding a best Vegetarian 5 course meal is next to impossible!!! Trust me, if you are in for a dinner date, this is one of the places to be considered! I've had better Italian food at lower cost. The champagne sauce with the butternut ravioli dish was heavy on the flour almost to the point of being a poorly constructed Bearnaise sauce. The arugula/beat/feta cheese salad was lacking in that it had no punch in either allowing the arugula to come forward or allowing the chevreaux fromage to make a point above and beyond the oil. The shrimp/scallop linguine was good with the shrimp butterflied and baked prior and the scallops done absolutely terrifically with respect to texture but lacking a bit on taste. The marinara sauce for that dish was good- not great. Could have made better with just a few more spices and maybe even a hint of lemon. The wine list is far too overpriced for the wines offered. They need a Sicilian Grillo white, although the restaurant sells itself as being "northern Italian" as though there is something wrong about southern Italian and something authentic about northern Italian? Really bad part was the $30 per plate price on the specials that were not told to our table when we ordered. Definitely not worth that price. I'm a formally trained chef, so a restaurant has to do more than serve average retail Italian food at "special" prices when it is clearly not that caliber. By the way... what's with the northern Italian bent? I had the best meal of my entire life near Paestum, Italy in a seaside restaurant where I paid maybe 25 Euro a plate and would have given them 100. It was a phenomenal mix of light fare with each bite having familiarity with the dish you were eating, yet each bite had its own uniqueness. That is special. This restaurant is not in that regard, but prices itself as so. Thank you for your thoughts. We really appreciate it. We hope you will try us again. Cute little restaurant in the heart of Fairfax City serving authentic Italian food. 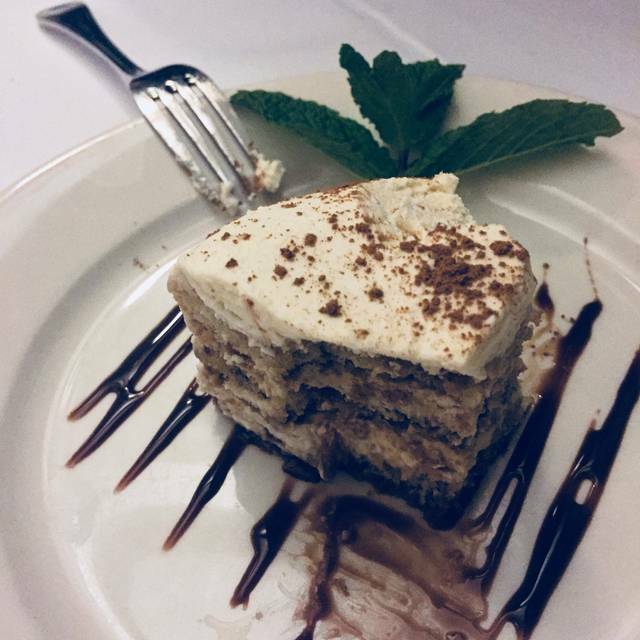 Some of the best Italian food we've had in this area, including DC. Brought us right back to Italy and the delicious food we had there. Great service, great ambiance. We will be back. You are so kind to take the time to let us know about your experience! We are thrilled! So eager to see you again soon! We had a great time we were there during Fairfax restaurant week. The host has a great personality he made everyone feel celebrated. We're thrilled that you enjoyed restaurant week with us! It can sometimes be a bit crazy- but it's great to know you had a good visit. You must be talking about Ennio- our dear 86 year old waiter who makes everyone smile! Hope to see you again soon! 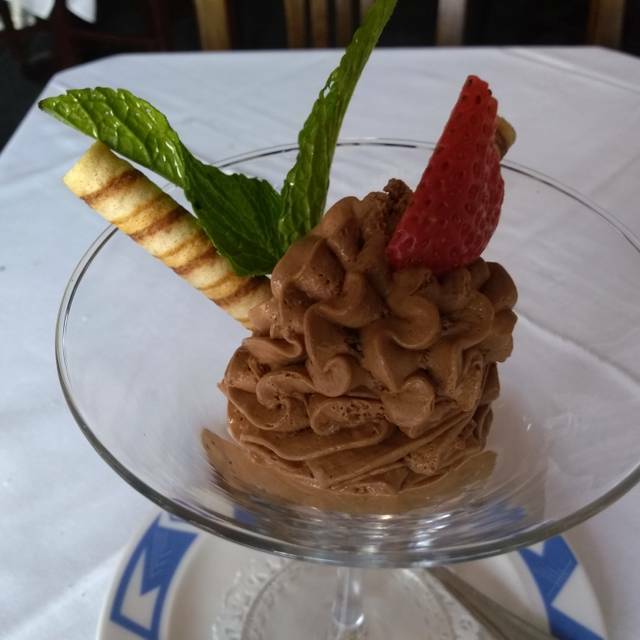 We had the opportunity to go to Bellisimo during restaurant week. Great value. Food was excellent. I would definitely go here again without restaurant week. Hurrah! We are thrilled that you enjoyed your time with us. We agree- we think we are a good spot for a date night! :) Hope to see you soon! Overall, I thought it was a nice place, but it rang in as pretty average for me. The food was good, but not great. The Manhattan I had was a 6 on a 10 scale. Wine was good and reasonably priced. It was super noisy due to the packed house and close quarters. Waiters were good but a little too slow for me - we waited for quite a while for bread, and then quite a longer while for olive oil for the bread. The lamb shank was tender and very good. My wife's seafood fettuccini was so-so. The tiramisu was very good! Thank you for your thoughts on your visit. We appreciate it and will work on our Manhattans. Please come back again and let us know if you see improvement! Fantastic food in a cozy atmosphere with a wait staff that feels like family makes eating here an incredible, memorable event. 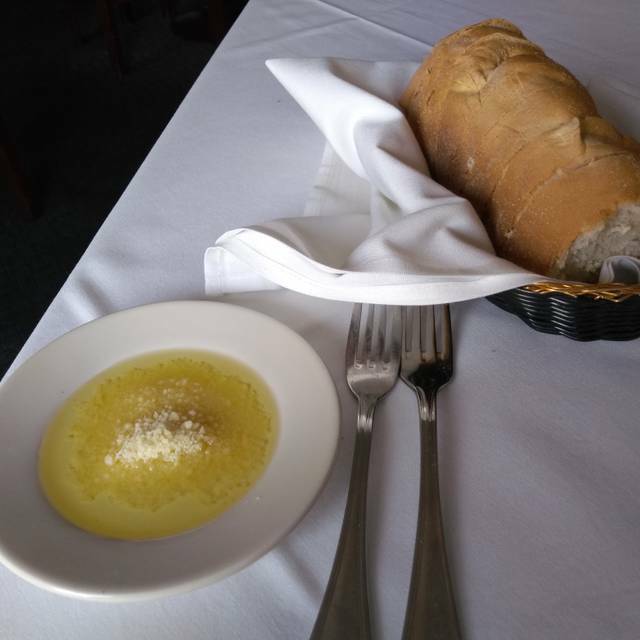 Beat Italian food in Northern Virginia area. Our server Joe was from Sicily and was excellent. He helped us pick out a great Italian wine as well as taking good care of us. Thank you for your kind words! We're thrilled that you enjoyed your time with us- we can't wait to see you again soon! Went for restaurant week and it had by far the biggest menu selection of any restaurant week menu I have been to! The food was very fresh and tasty. Small restaurant so the tables are bit close together and it can get loud, but great attentive service from Fred and we will definitely be back! Thank you for your kind words. You are correct- it definitely can get loud during restaurant week- sorry about that! We look forward to seeing you again very soon hopefully. Your words made our day! We visit Bellissimo several times a year. We greatly enjoy the hospitality provided by the head waiter. He is friendly, full of recommendations, and entertaining. This time we found the chicken marsala to be slightly under par for Bellissimo. The chicken seemed a little tough. The place is cozy and at first, the service was great. We moved to a corner--after the choking smell of air freshener (automatic spray in the bathrooms) was apparently unchangeable--and then it became far more difficult to get our waters refilled. The food was quite nice--no complaints. Lobster bisque, salmon, etc. - all good. The food is just soooo good from the appetizers to the dessert! we happened to go when there was a large table of older women , They spoke loudly and were having a great time which is wonderful. However the restaurant is too small for that type of gathering . It was so loud and very disturbing. But the restaurant did their best to keep up with orders on a restaurant week busy lunch.The food was delicious and well worth the price ...I will be going back! This was an amazing restaurant and we will definitely be visiting again! Ambience is nice with appropriate background d music. We went for restaurant week dinner to celebrate my birthday. It is our second time at the restaurant.. we will be back. The wait staff needs to be more attentive to the needs of the diners. Several times we had to wave our arms to get their attention when we wanted more wine or the dessert menu or whatever. This is a very cozy restaurant. The food was really good and the services was fast and attentive. Because of the size it was a little nosier than expected. Still, we had a really good dining experience. Attentive service, delicious food; Nice ambience for dining. We came for a regular Friday dinner but were not aware that only a special Valentine's Day menu was being offered. Average appetizer was $14 and average entree $35. We had the snails and mussels to start which were good but nothing spectacular. No butter for the bread, only some cheap olive oil and grated mozzarella?? The linguini Cleopatra was very good but not excellent. The sauce was a bit bland although the plentiful seafood was cooked nicely. 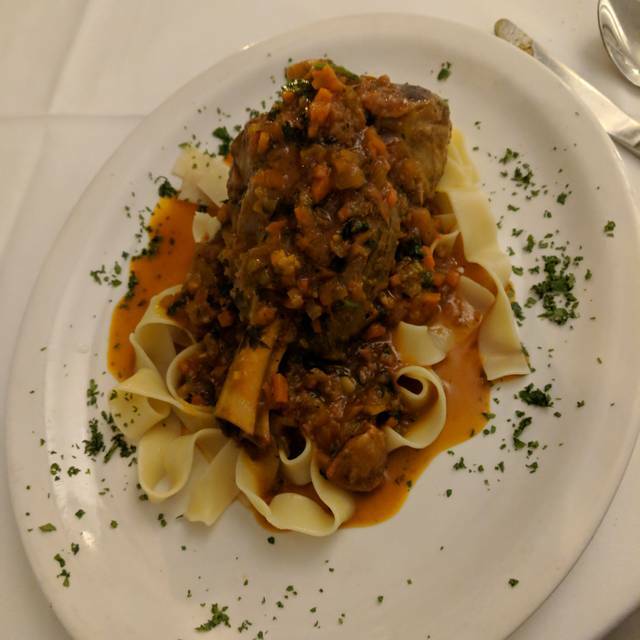 The Ossobucco was just good. The meat was no where near tender enough. The sauce was a bit salty and not based on a traditional recipe. We skipped dessert and had some coffee and amaretto instead. At $35 each, the entrees were way overpriced. $25 would have been a more reasonable price point. Service was acceptable but spotty and lacking at times. Staff looked a bit disheveled. First visit and probably our last. Not terrible but too many other better choices. Quaint independent authentic Italian restaurant in downtown Fairfax. Nice ambiance; however, we went on Valentines Day and tables seemed to be rearranged to accommodate a lot of two-party diners that were seated very close to one another. Hard to have a private conversation with your special someone when you are seated inches from other couples. Service was unimpressive, but not bad. Some dirt on menus. Dishes/silverware were everyday type. Food was very good, but for the price I would have expected a better experience to accompany it. Need a better wine selection.